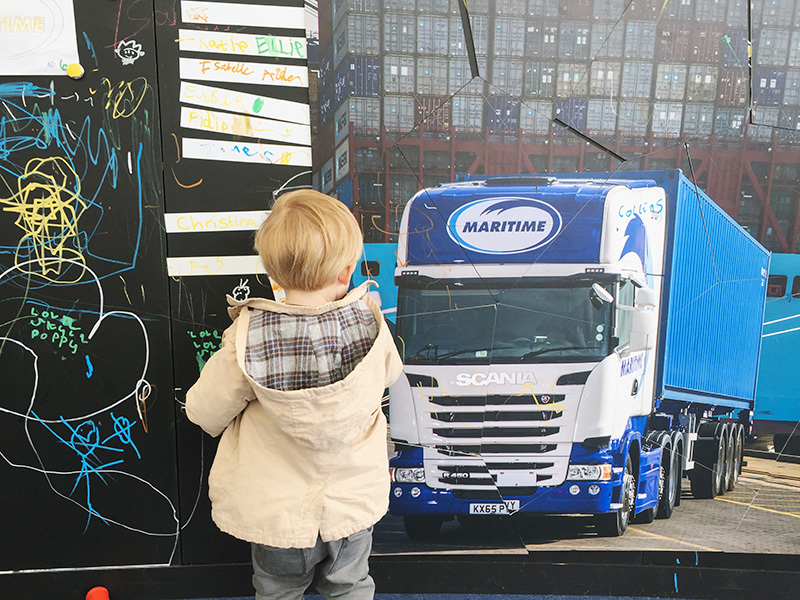 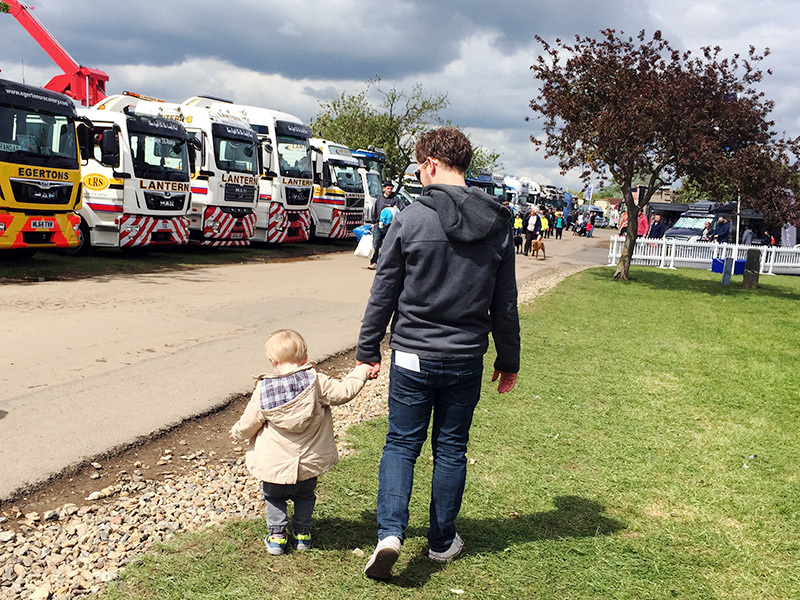 After mentioning back in April that we were heading to Peterborough Truckfest I thought I should share some photos from our day. 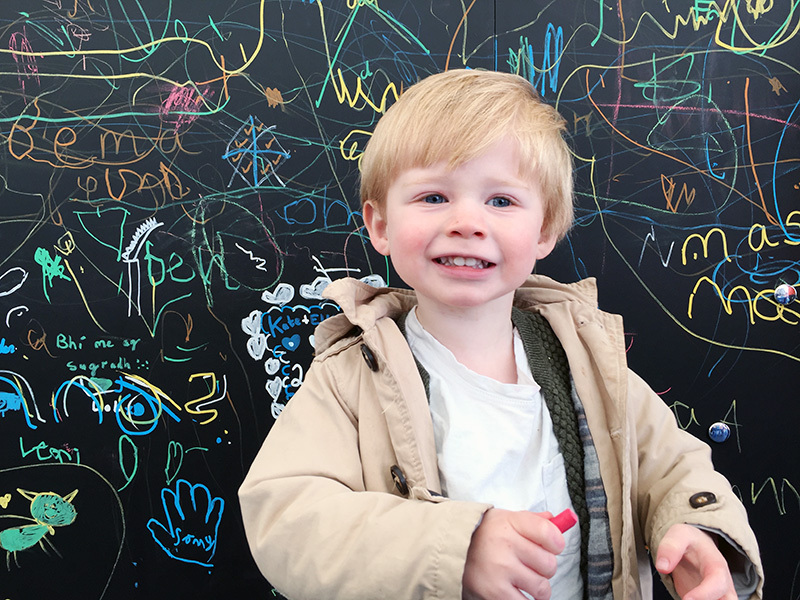 We had a lovely time, although Zach did spend the entire time looking for an aeroplane, which was rather amusing! 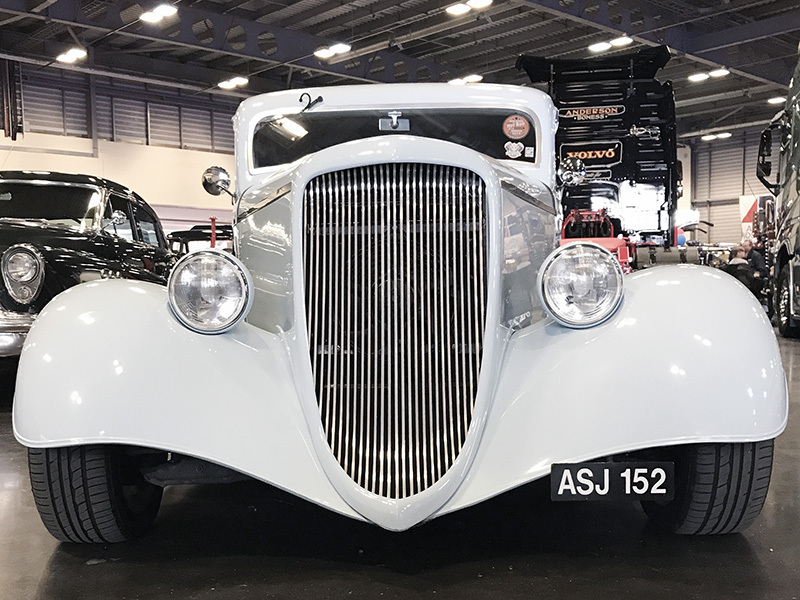 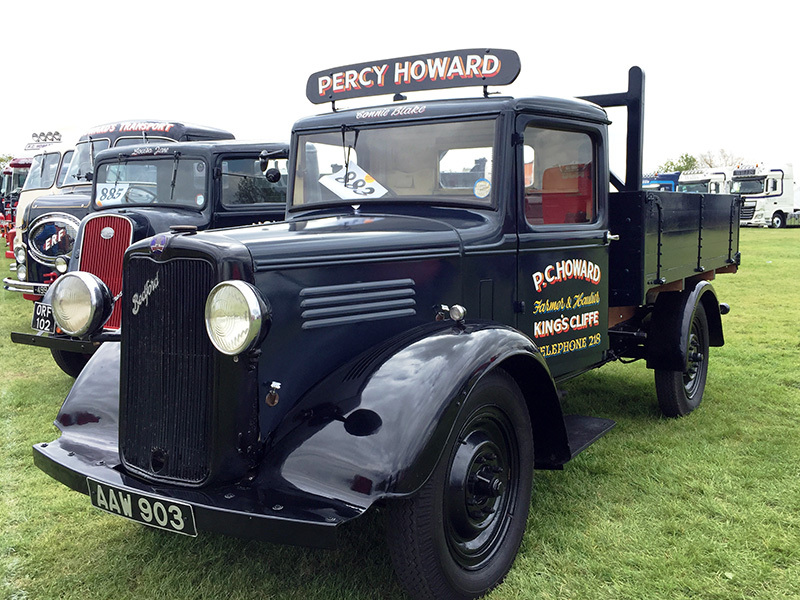 I personally liked seeing all of the vintage vehicles, which was a nice addition, as I can't claim to be overly excited by lorries. 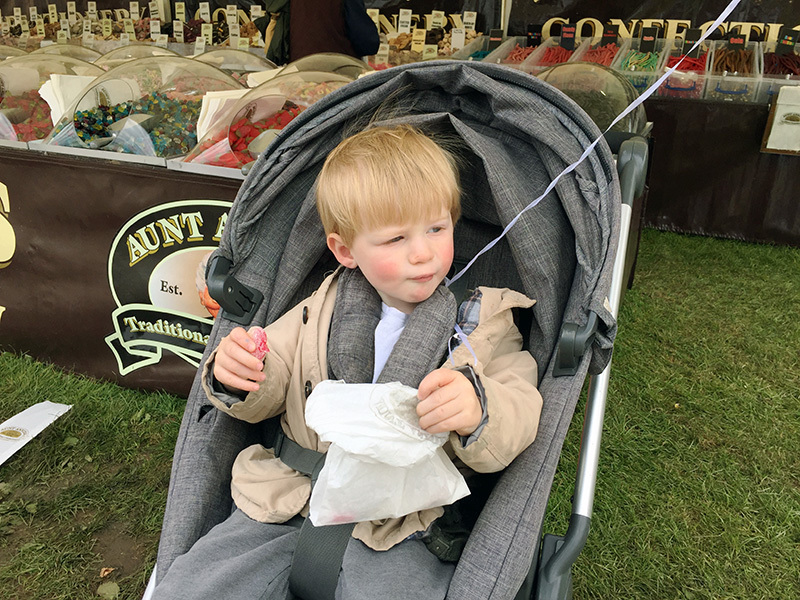 We got some pick and mix, which was Zach's first ever, and also bought some really cool vintage cars for him to play with. 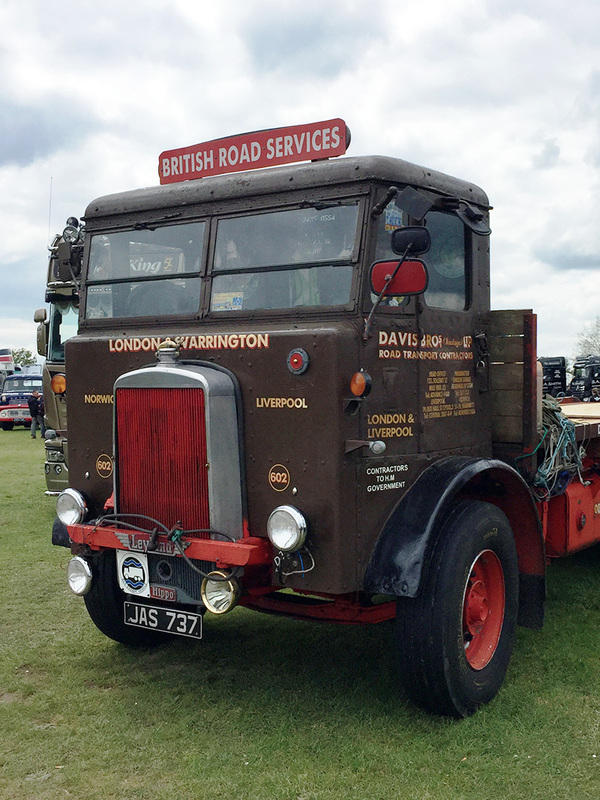 If you are into vehicles I would definitely recommend going along, as there is so much more to see than just the trucks.